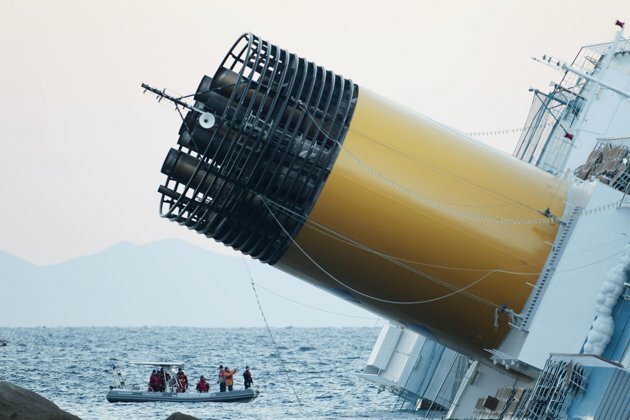 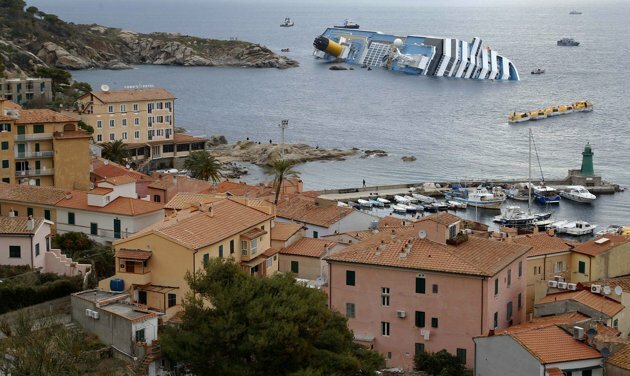 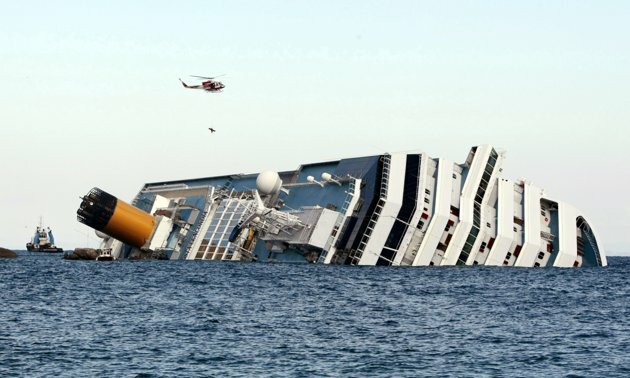 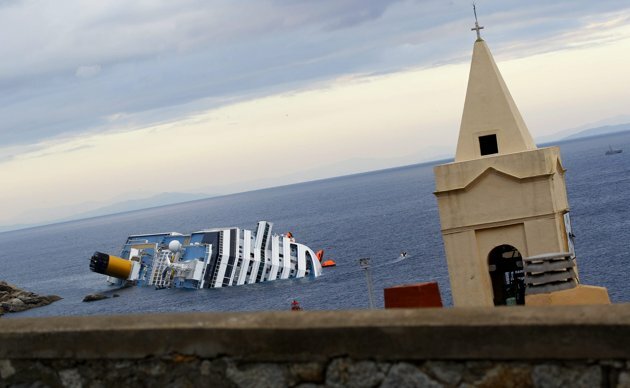 On Friday 13 January 2012, at around 21:00 Italian Time, the Costa Concordia cruise ship ran aground on rocks off Isola del Giglio and began listing heavily towards the starboard side, resulting in the deaths of at least five of the 4,229 people on board. 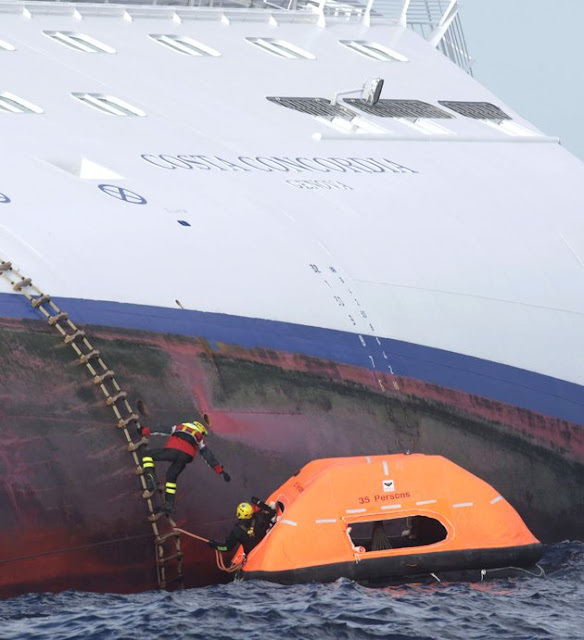 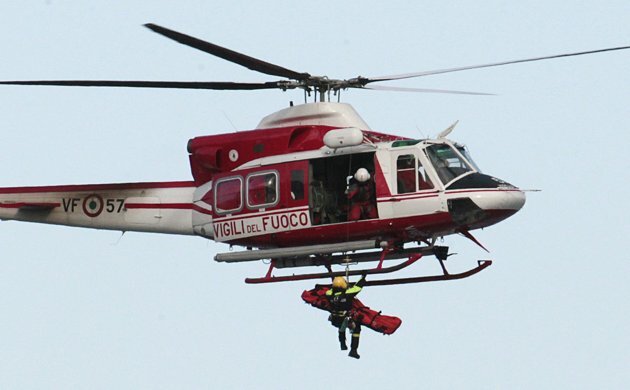 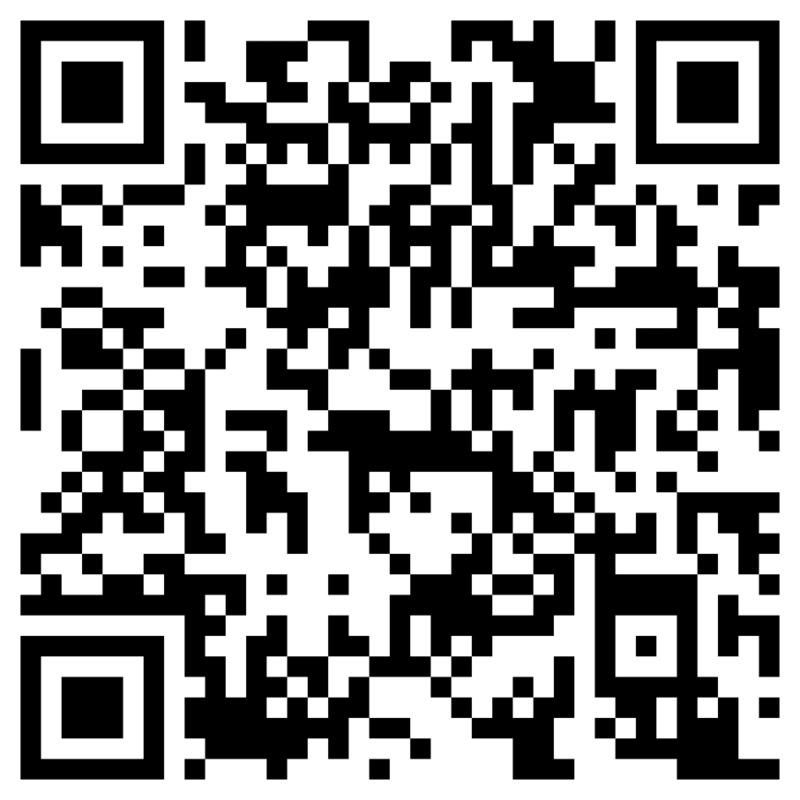 Rescue operation is still in progress. 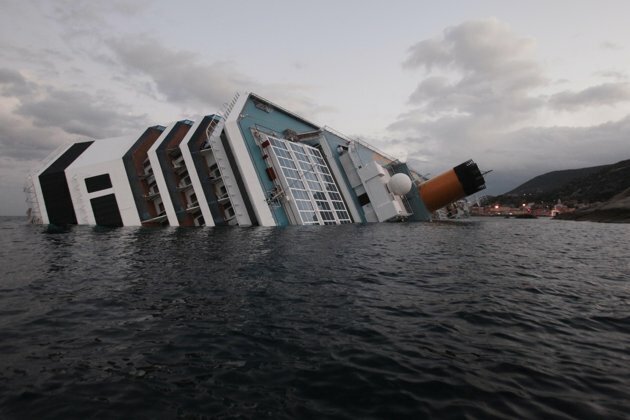 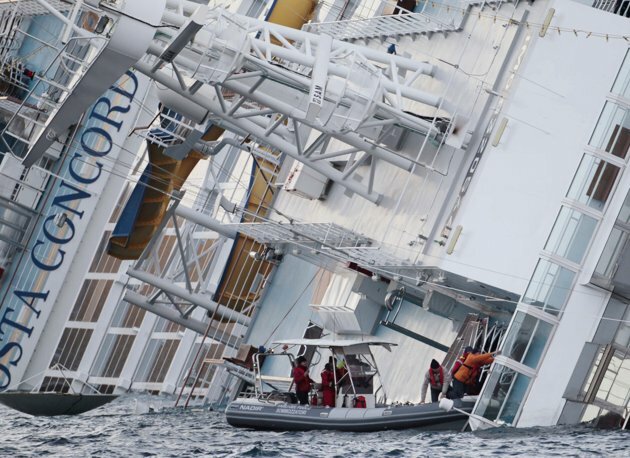 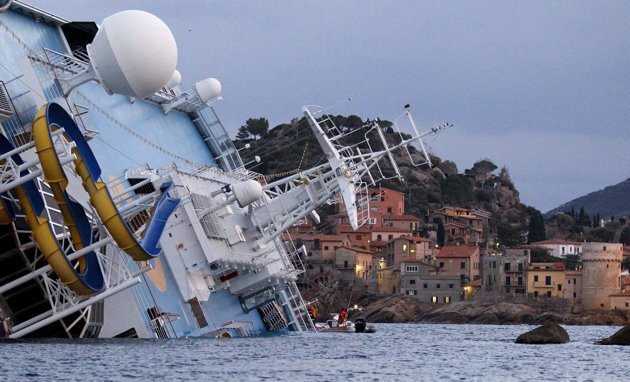 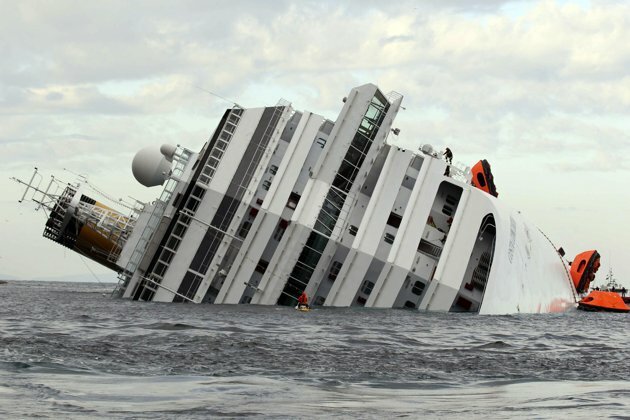 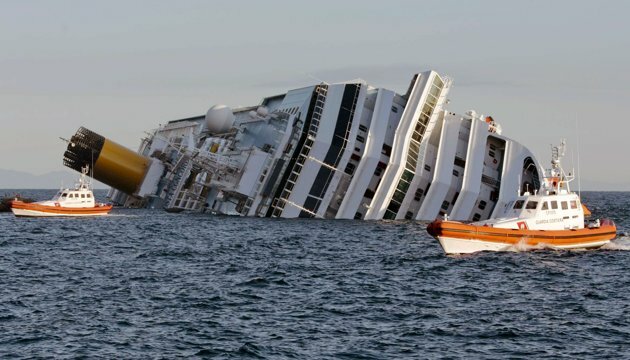 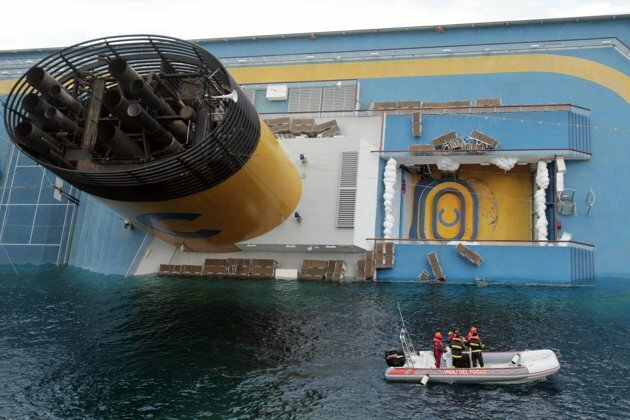 An Italian broker and industry experts believe the ship is a constructive total loss, with damages to be as high or higher than $500 million.